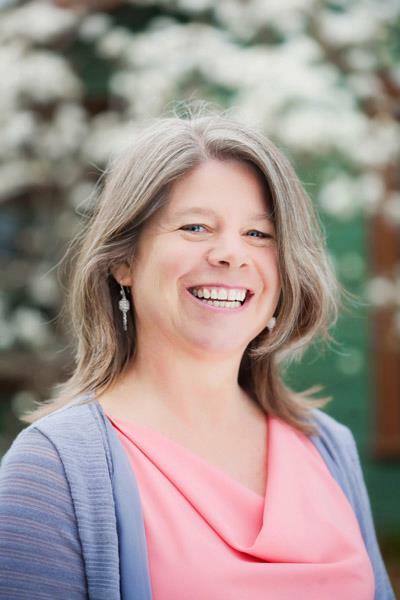 Dr. Bonnie Nedrow, N.D. practices naturopathic medicine at Hidden Springs Wellness Center in Ashland, Oregon. Her passion is to educate and inspire her clients to build strong preventive health habits and to learn how to care for themselves when an illness does occur. At the core of this education is an understanding of the ability of the body to heal, especially when provided a healthy diet and lifestyle. Dr. Nedrow specializes in Environmental Medicine, a new field linking the effects of chemical toxins to human disease. Her main focus is on the health of children and to this end she has developed a preconception program to help couples to attain optimal health with a low toxic load prior to conceiving their children. She also sees clients of all ages, leading many of them through detoxification programs to help them restore health. 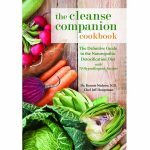 She is co-author with Dr. Rod Newton of “The Seasonal Cleanse Workbook”.